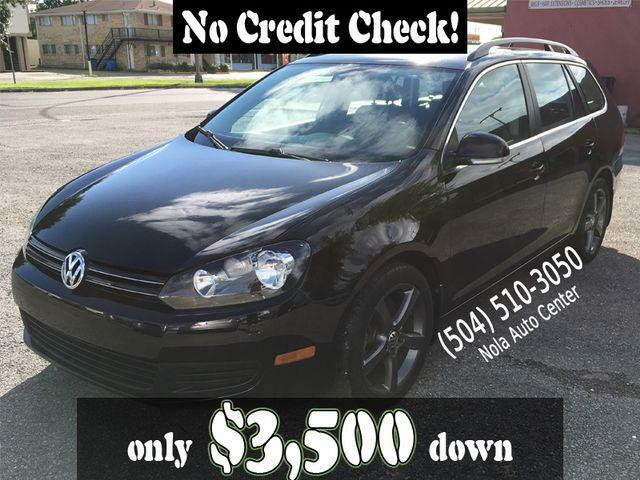 With a minimum of $3,500 as Down Payment, our Rent-To-Own program is an additional financing option for this Beautiful Volkswagen Jetta Wagon TDI. We also have traditional financing options. The advertised price is for cash buyers who are prepared to purchase the vehicle outright. This Jetta Wagon is not only beautiful on the outside and inside, it also runs like a dream. It has beautiful leather interior and the air conditioner blows ice cold. The gas mileage this vehicle is able to achieve is incredible. Come see this vehicle to appreciate it. Message: Thought you might be interested in this 2010 Volkswagen Jetta SportWagen.